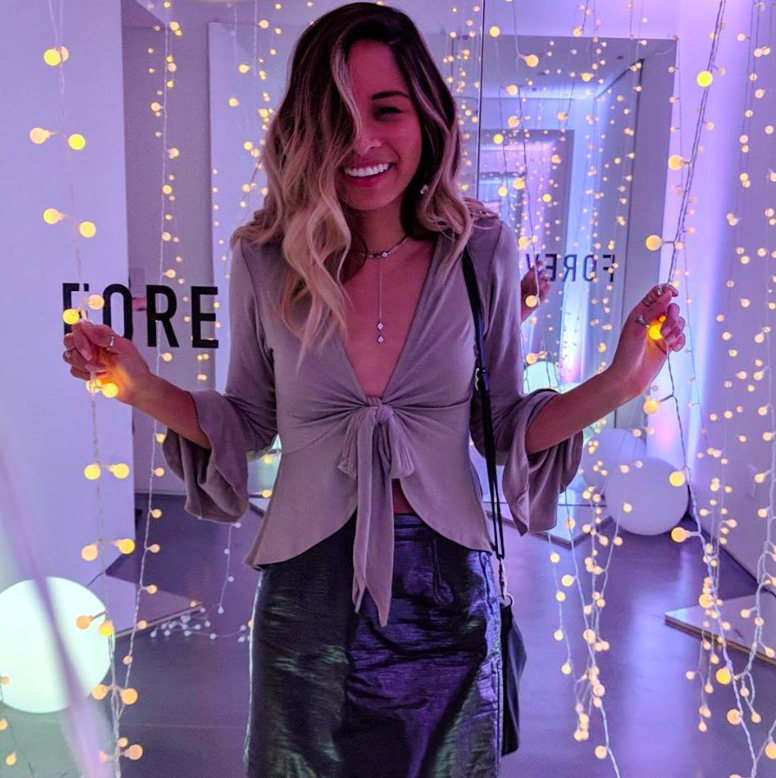 Forever 21 Canada Black Friday Weekend Deals: EXTRA 30% Off Sale Using Promo Code + FREE Shipping on All Orders + More! 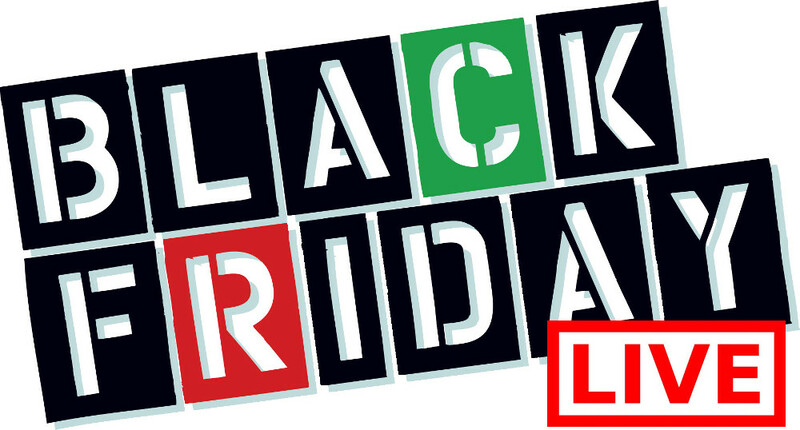 Forever 21 Canada is offering amazing Black Friday Weekend Deals! You can save an extra 30% off on sale items using the promo code EXTRA30 at checkout! 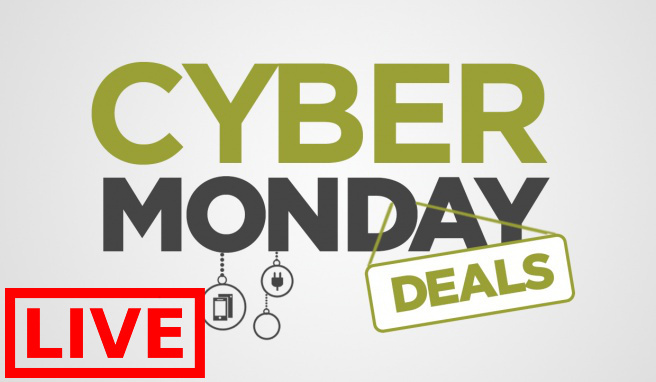 This promo code is valid until 11:59pm PST on November 26. Forever 21 is also offering FREE shipping on all orders with no minimum purchase, TODAY only! up to 70% off on men’s, women’s, girls’, and plus size fall and winter styles, including jackets, bottoms, tops, accessories, and more. 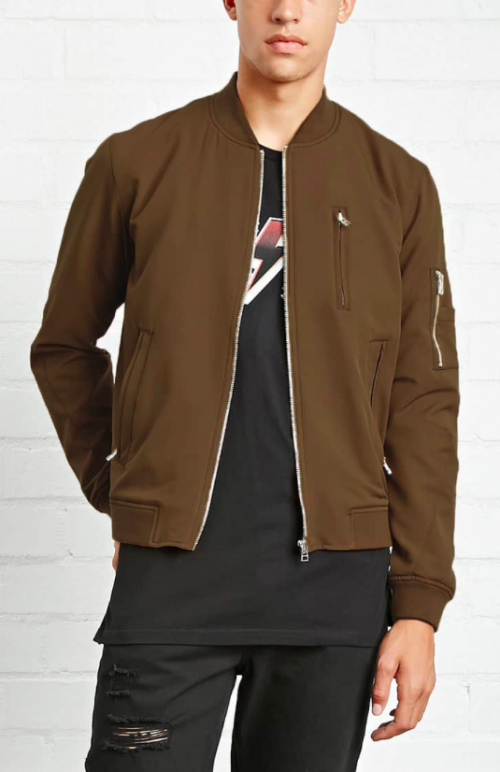 This Men’s Zippered Bomber Jacket is on sale for only $33.99. You can save an extra 30% off using the promo code at checkout. That means, you pay only $23.79! You’re saving $26.11 from the original price of $49.90. Forever 21 Canada is offering FREE shipping on all orders with no minimum purchase, TODAY ONLY. 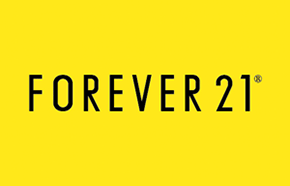 Click here to start shopping at Forever 21 Canada.